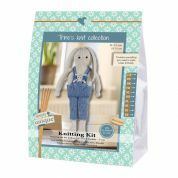 A Knitting Kit is the perfect place to start for newbies to Knitting as you get everything you need in the pack and you know you have the right sized needles for your yarn and pattern! 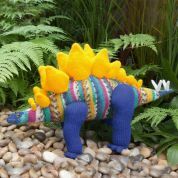 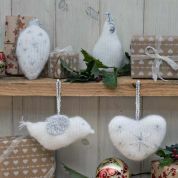 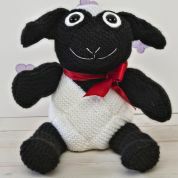 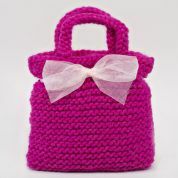 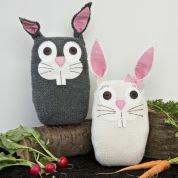 They also make lovely gifts for those who have been knitting for years and are a real treat to receive whether as a gift from someone or as a treat for yourself (why not!). 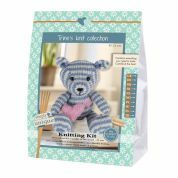 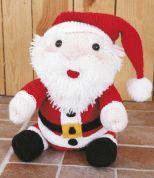 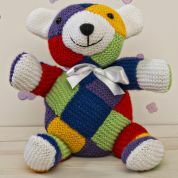 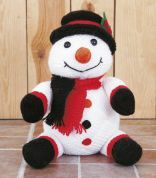 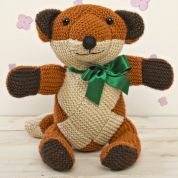 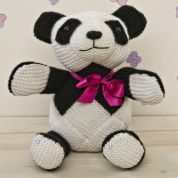 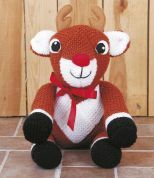 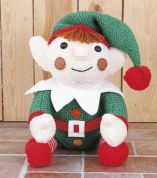 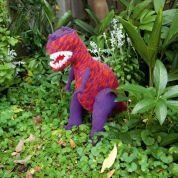 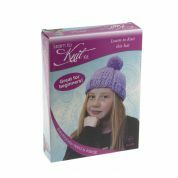 Please take a look at our wide selection of knitting kits ranging from learn to knit kits, to scarves, shawls, toys and cushions. 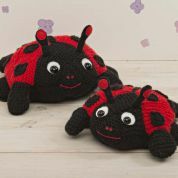 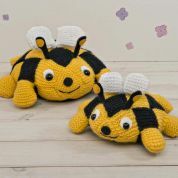 We love the disney kits for children who are just venturing into the world of knitting and think these would be the perfect place to start. 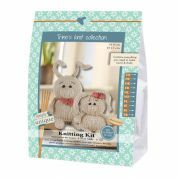 The home style kits from Wendy and Twilleys are also a favourite, we think these natural colour tones would sit beautifully in almost every household.